Dear Santa - Cam's List 2018 - Dec. 12, 2018, 2:35 p.m. I wish that Chromag restocked or had stock of the Tachyon Jacket- everytime I look at it I tear up as the only size available is "XS"
Giro Riddance Mid Shoe - Reviewed - Nov. 30, 2018, 8:16 a.m.
Giro Riddance Mid Shoe - Reviewed - Nov. 29, 2018, 11:27 a.m.
Re: 2018 Cypress Trail Conditions Thread - Jan. 28, 2019, 12:43 p.m.
Re: New shorts time. What you recommend? 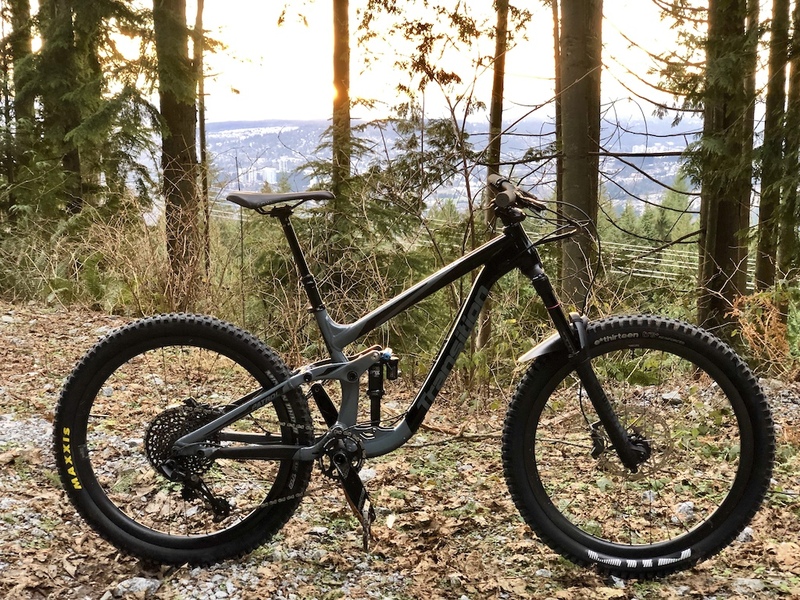 (Don't suggest RF Stage) - Jan. 25, 2019, 10:19 a.m.
Re: NSMB - 2019 - Full Suspension Bike Thread - Jan. 16, 2019, 7:55 a.m.
Re: NSMB - 2019 - Full Suspension Bike Thread - Jan. 15, 2019, 1:11 p.m.
Re: NSMB - 2019 - Full Suspension Bike Thread - Jan. 15, 2019, 9:37 a.m.
Re: Specialized Eliminator- Thoughts for Shore? - Dec. 13, 2018, 9:08 a.m.
Any thoughts on the weight? or sidewalls- does it leak like the butcher? Re: 2018 Fromme Trail Conditions Thread - Dec. 7, 2018, 2:32 p.m.
Has there been any precipitation to get some? I thought it was all snow guns on Grouse right now. I didn't climb high enough to see any last night but it was great out there, impossible to overheat! Not great for traction. 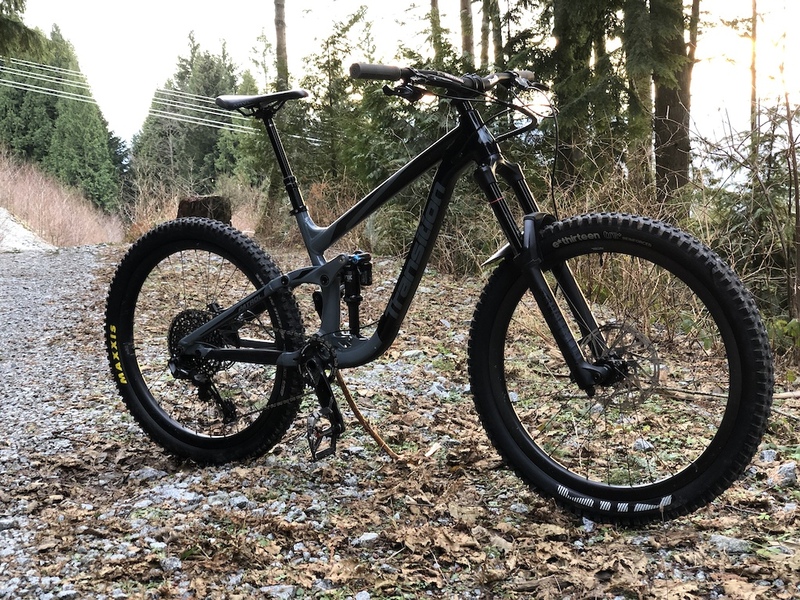 Re: 2018 Fromme Trail Conditions Thread - Dec. 7, 2018, 9:48 a.m.
Re: Burke Mountain Conditions - Dec. 4, 2018, 9:14 a.m.
Re: Need new hub - Dec. 4, 2018, 9:13 a.m.